It’s been nearly a year and a half since Josh Williams played his last college game, but the former Lipscomb star hasn’t given up on his pro basketball dreams. BBC Arantia Larochette, a professional team in Larochette, Luxembourg, announced Tuesday that they have signed Williams for the 2018-19 season. The 6-foot-5 guard signed with Sims Basketball Agency last summer in hopes of landing a pro contract overseas. Despite some interest, Williams decided to stay at Lipscomb and complete his business degree. After being lightly recruited out of high school, Williams blossomed into a star for the Bisons. He started 12 games as a freshman and averaged 16.9 points per game as a sophomore in 2014-15. However, he tore his ACL in a non-conference game against Princeton in December 2015, causing him to miss the remainder of his junior season. Williams later returned for his senior year in 2016-17, averaging 13.4 points per game and helping the Bisons to a 20-13 record. He totaled 1,506 career points at Lipscomb. He kept training throughout the past year and said his ACL injury is now completely behind him. 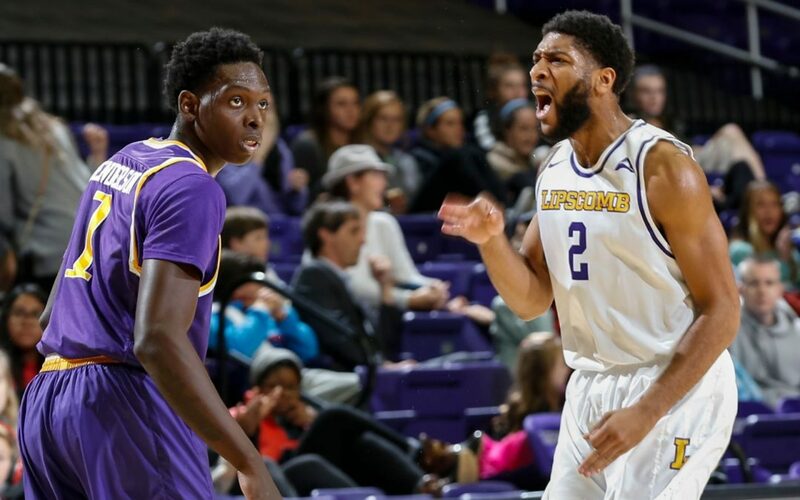 Williams missed Lipscomb’s first-ever NCAA tournament appearance by one season, but he said he still followed the Bisons closely and was thrilled for his former teammates. Williams joins Malcolm Smith (United Kingdom), Martin Smith (Spain) and Khion Sankey (Spain) as former Lipscomb players continuing their basketball careers overseas. BBC Arantia’s headquarters is located approximately 15 miles east of the German border. The team plays in the Luxembourg Total League but also competes against teams from surrounding countries like Belgium, France and Germany. The team is permitted to have two Americans on its roster – the other is Dexter Warner, who played at North Dakota State. Williams is set to join BBC Arantia in August. He hopes a strong showing will help him move up the European basketball ladder.